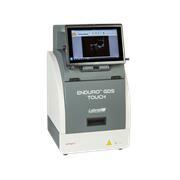 BioDoc-IT™ Gel Imaging System: Offers an all in one dedicated gel doc system for fluorescent and colorimetric imaging. 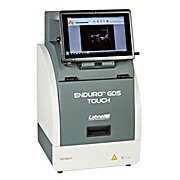 The built-in LCD displays represent a compact and simple way to document gels. Choose from a system with standard 302nm transilluminator or a 302/365 combination unit. Optional high resolution imaging printers available. 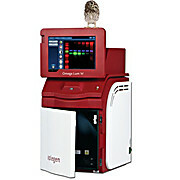 GDS Gel Documentation System: a state-of-the-art innovation designed for the gel imaging market. 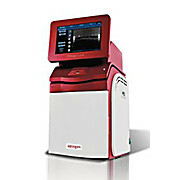 It has many standard features not offered in more expensive imagers. The GDS comes completely assembled. 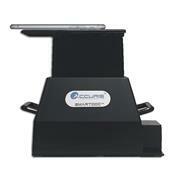 You only need to attach and install the software to a PC from the included USB Drive. There is never a need to touch the high resolution 5MP camera, as the focus is pre-set and a simple click of "Autoexpose" on software icon sets the ideal shutter speed and aperture. The unique integrated cabinet has a large 20 x 24 viewing area with a safety UV shut-off switch, and the software controlled UV light automatically shuts off the UV light when finished. 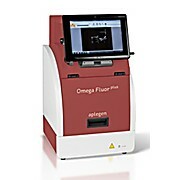 Omega Gel 7 Chemiluminescent Documentation Systems: are gel doumentation systems for all applications and budgets from entry level to advanced systems. 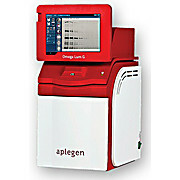 They cover gels, blots, westerns and multiplex imaging with multiple excitation and emission options.